I wanted to start the first day of December with a good news: I received my first ever package from a sponsor! This might be way too late already since it arrived last September when I was still out of the country. But in any case, posting about something you are thankful for is never too late right? Besides, we can just count it as something I am thankful for the coming holiday season or late Thanksgiving post to those residing in the countries with such occasion. I was actually contacted by PERKCOMM two months ago that one of their clients wanted to send me a gift. I gave them the address and it was my friend who received this package for me and I was really excited when she told me that it was as big as a shoe box. I didn't know at first what were the contents or even what brand it was so I told my friend to open it for me. 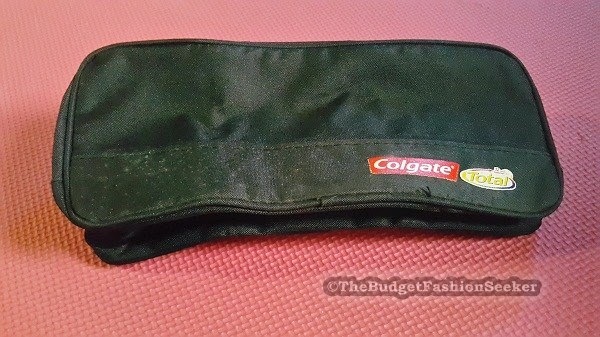 She said it was from Colgate and sent me a photo of it. 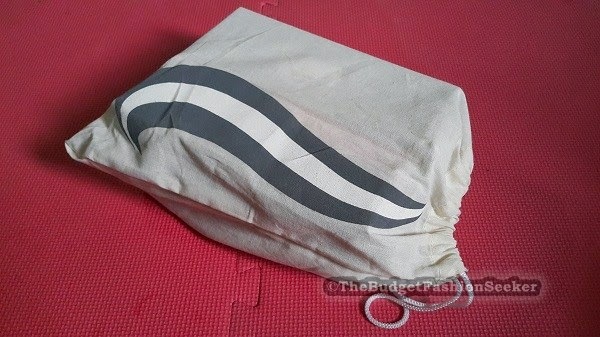 It indeed looked like a shoe box, a normal one given the picture below. 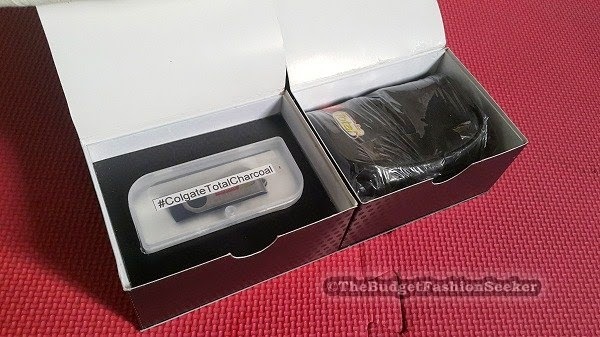 So I was really surprised at how the packaging was designed given the contents inside. It was really creative! 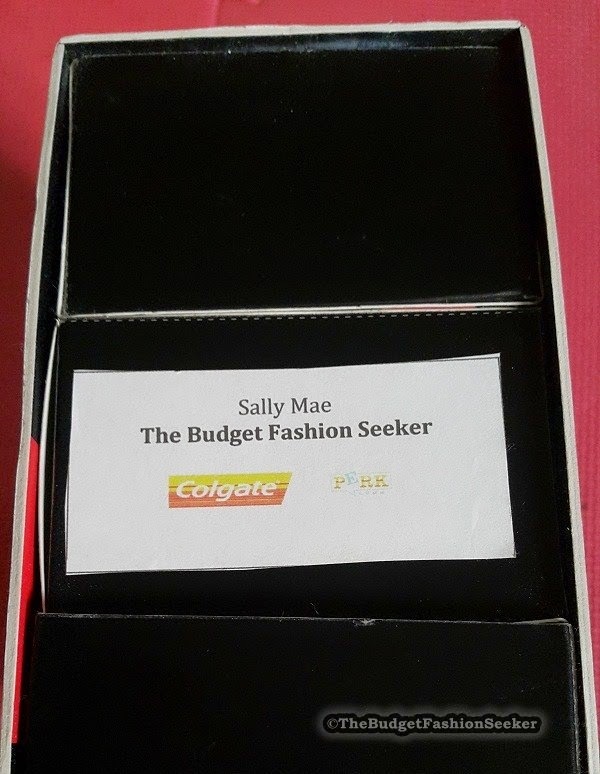 I really felt giddy to see my name at the side of the box. 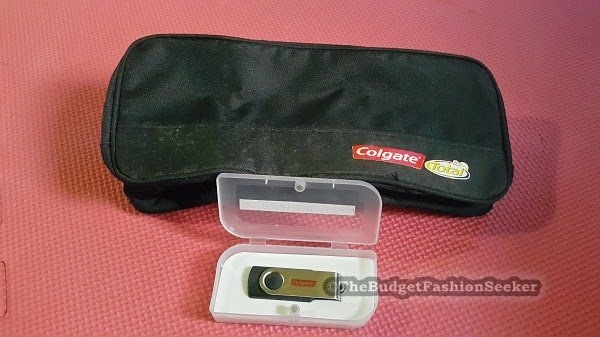 And the fact that it came from Colgate, a brand that our family have been using since I was a kid made it more meaningful. 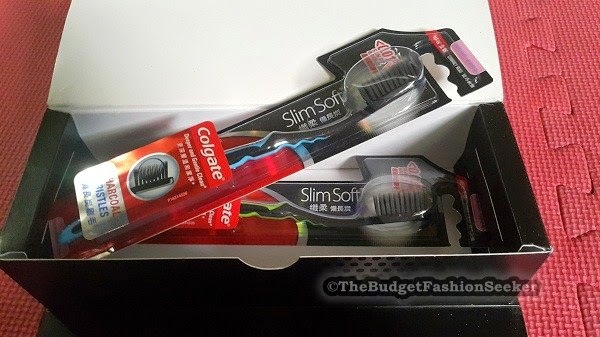 The entire package is actual the Total Charcoal line consisting of two slim soft Charcoal toothbrushes, two boxes of Charcoal toothpastes (150grams), one black toiletry bag and a flash disk containing more information about this line.I have been using their soft bristles toothbrush (regular, trio pack) since way back so I am looking forward to use this one to see the difference. Along with that brush, I am almost half of their Acid Sugar Neutralizer toothpaste, which is also used by my family at home. I will share with you some useful information that they forwarded me so you can gain more knowledge about cavities and other ways to protect our teeth. 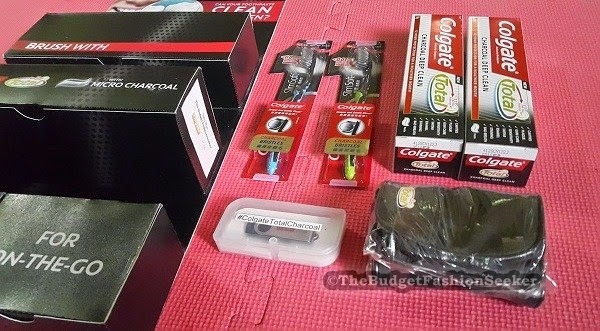 So to PERKCOMM and Colgate, thank you again for this awesome gift! 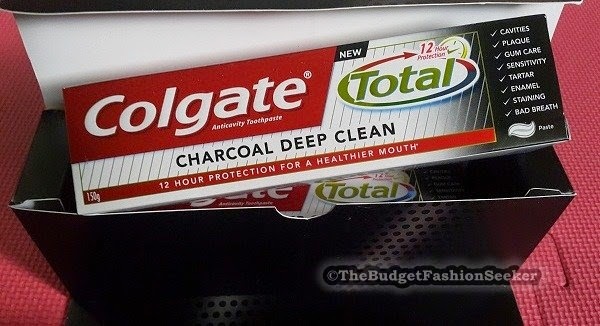 So has anyone of you ever tried #ColgateTotalCharcoal? I am curious to know your reviews so please do not hesitate to comment below. Happy Monday! Wow.. It was an awesome gift sis..! Happy for you..